I was saddened to see the state of the former Burngreave Library building (now the Rock Christian Centre offices) on Spital Hill recently. 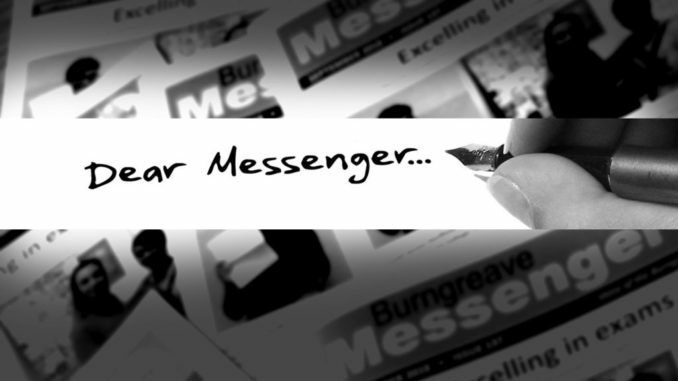 Burngreave has high numbers of adults and children who speak English as a second language, and has had problems with gangs, drugs and violent crime. A professionally staffed library would offer a way out of this way of life for any children at risk of slipping into it, as well as a safe space for those who may be experiencing difficulties in life. It is wrong that Burngreave is being forced to rely on a volunteer-run facility next to the council housing offices in SOAR (hardly the neutral, safe space that a library is supposed to represent). Burngreave needs and deserves a professionally run library service. As for the former Burngreave Library building on Spital Hill, the flower beds, paths and stairs surrounding it are full of litter, including cider cans, and the plants are overgrown. Please could the local councillors and Rock Christian Centre, who now occupy the building, get the building and surrounding areas cleaned up, and please could the local councillors lobby for the professionally staffed library service Burngreave deserves.